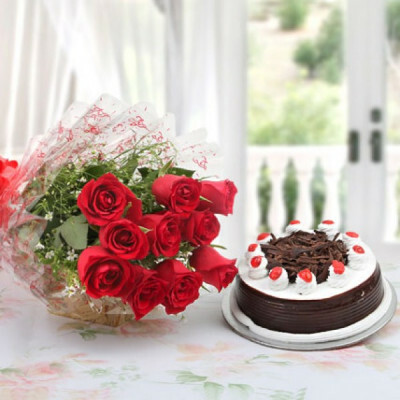 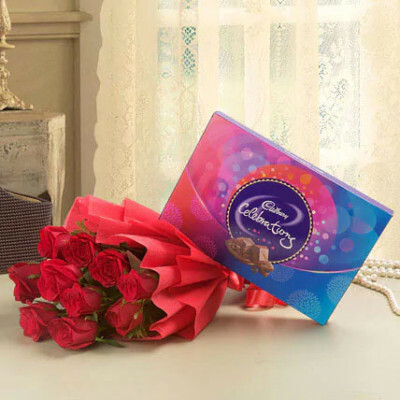 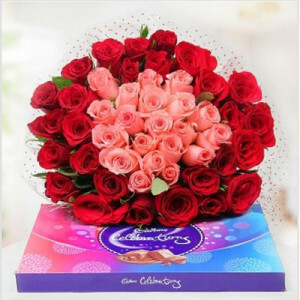 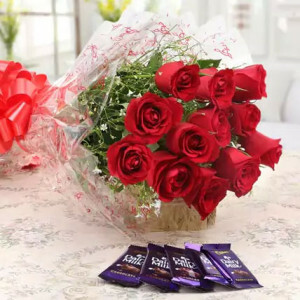 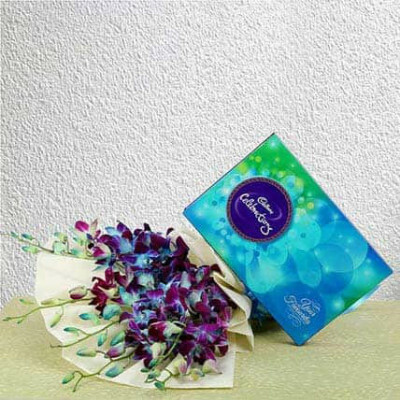 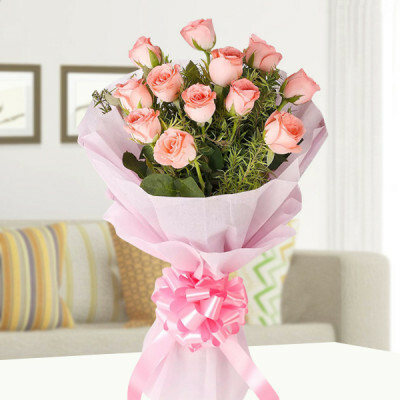 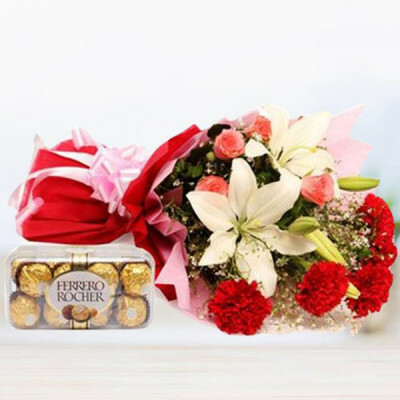 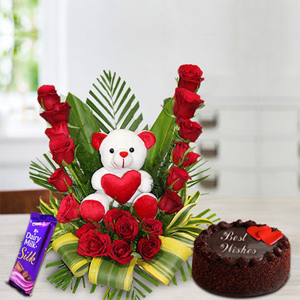 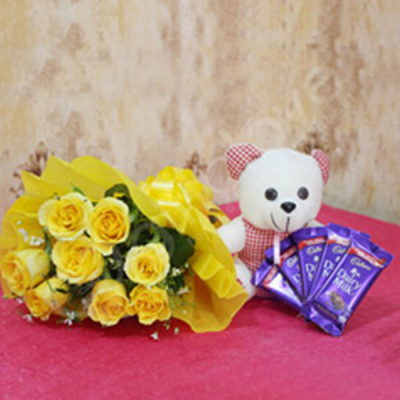 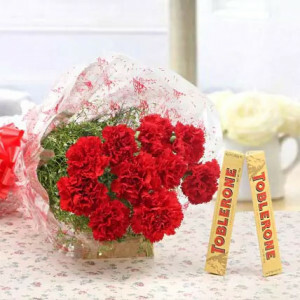 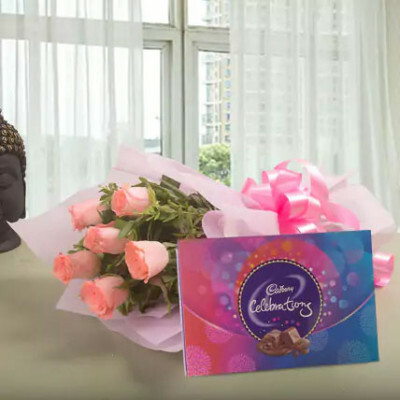 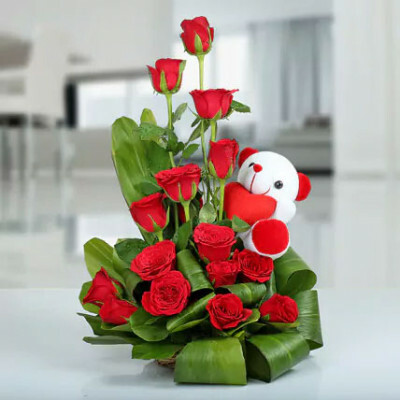 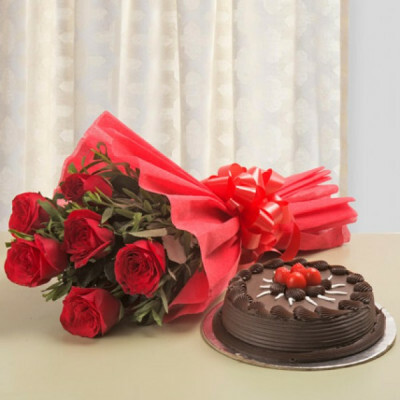 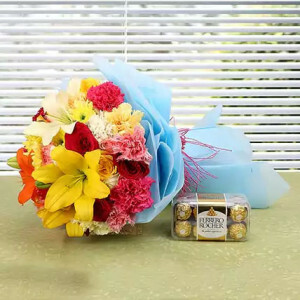 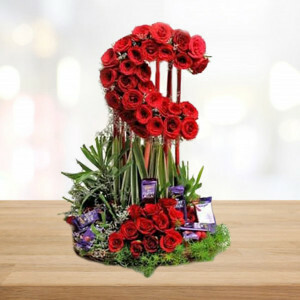 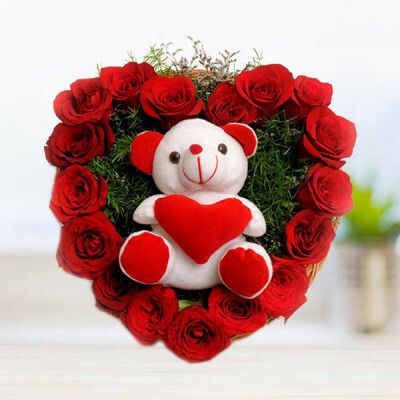 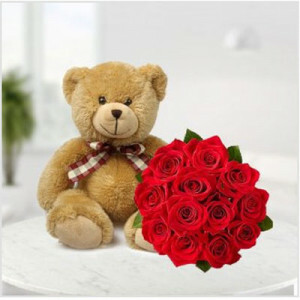 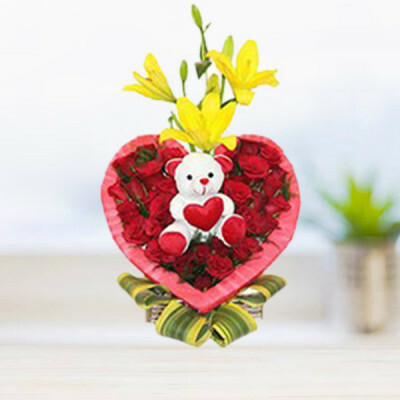 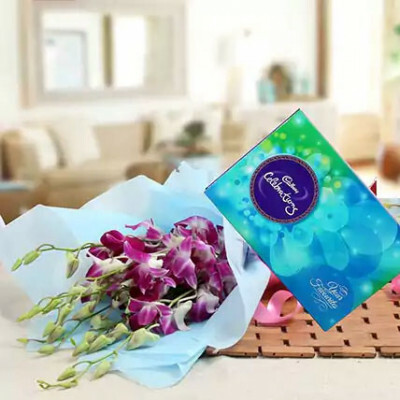 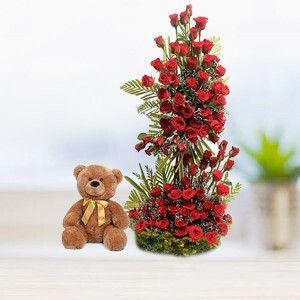 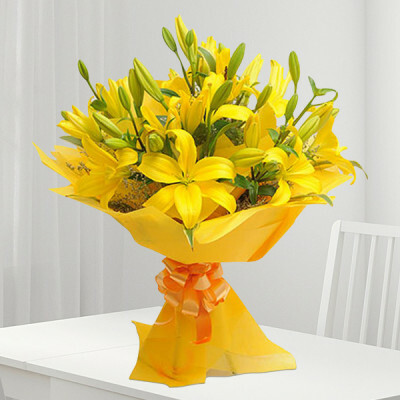 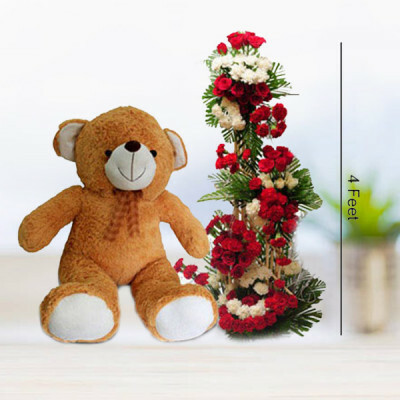 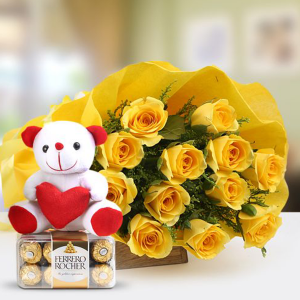 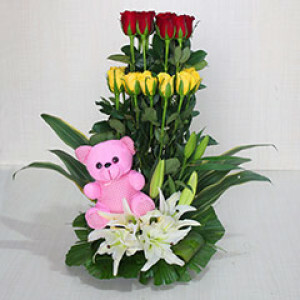 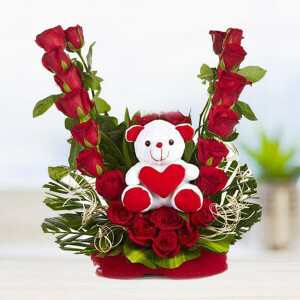 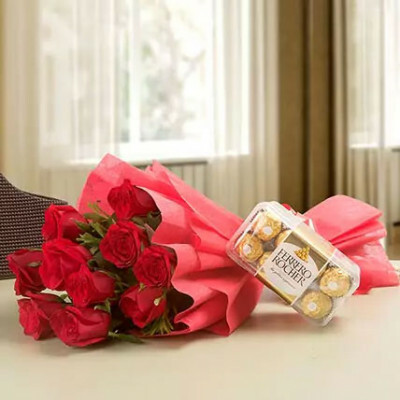 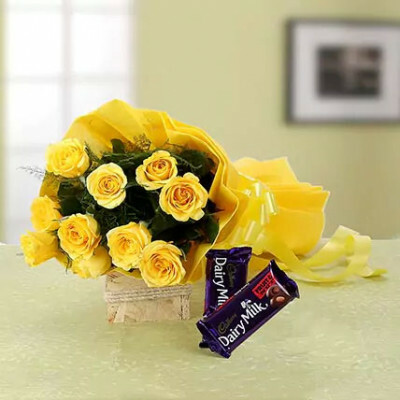 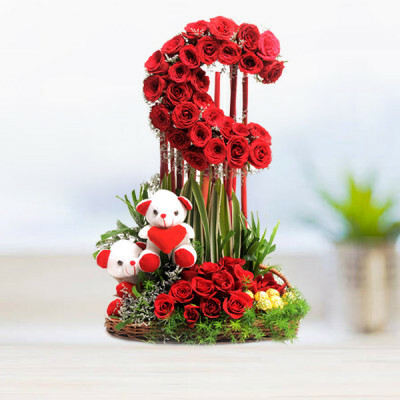 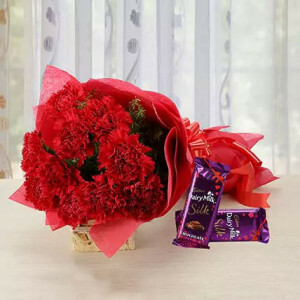 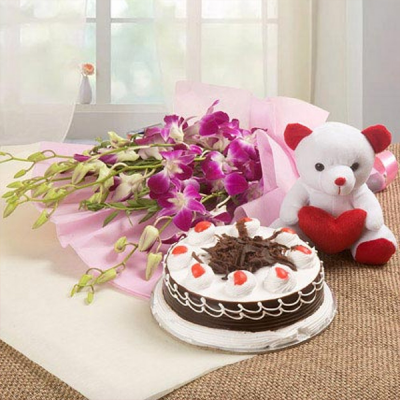 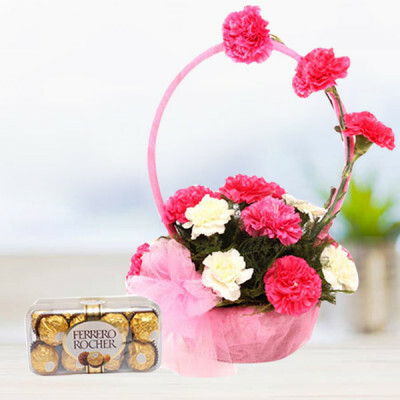 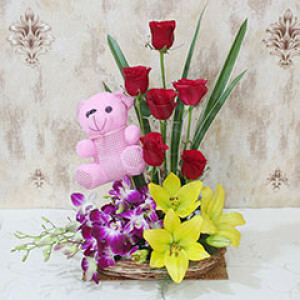 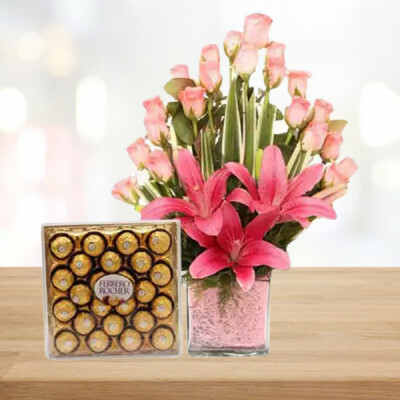 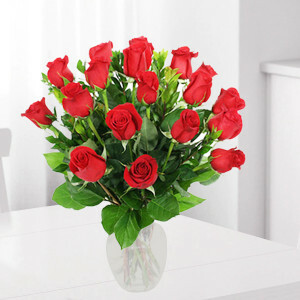 Send vibrant colors to the Coal Capital of India, by sending vivacious flowers online to Dhanbad with MyFlowerApp. 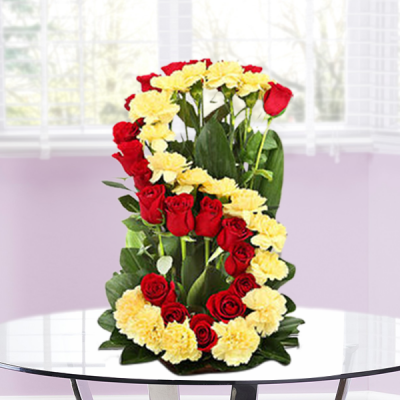 From different varieties of roses to multi-colored carnations, you will find all that suits your needs. So just choose, order, and we will deliver them anywhere in the city in 3 hours, by means of our express delivery services.